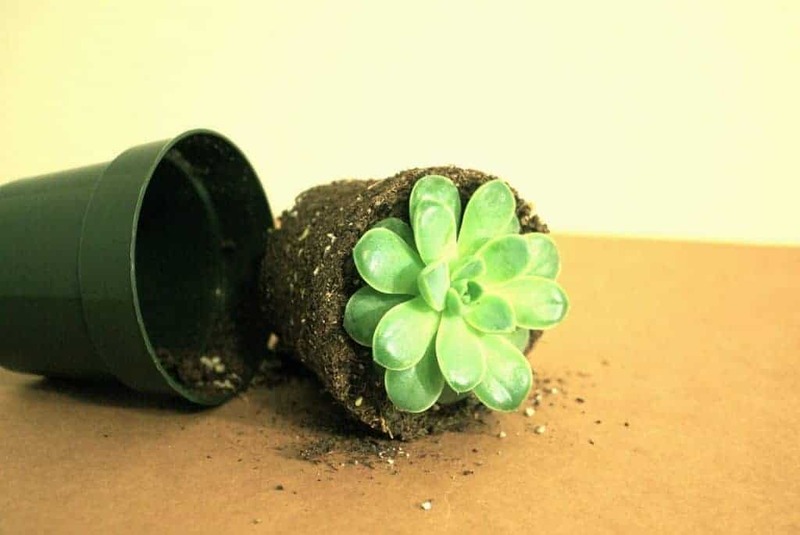 Even novice gardeners know that fertilizer is important to encouraging and maintaining healthy growth in plants, but how does it differ for succulents? How much fertilizer do I use on my succulents? 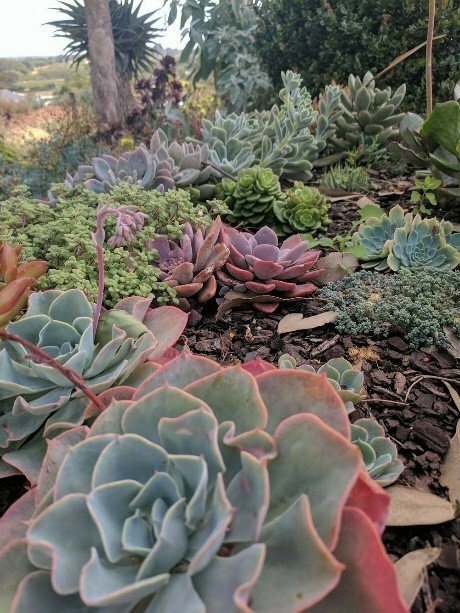 When should I fertilize my succulents? There are many kinds of fertilizer on the market, from commercial chemicals to worm castings. 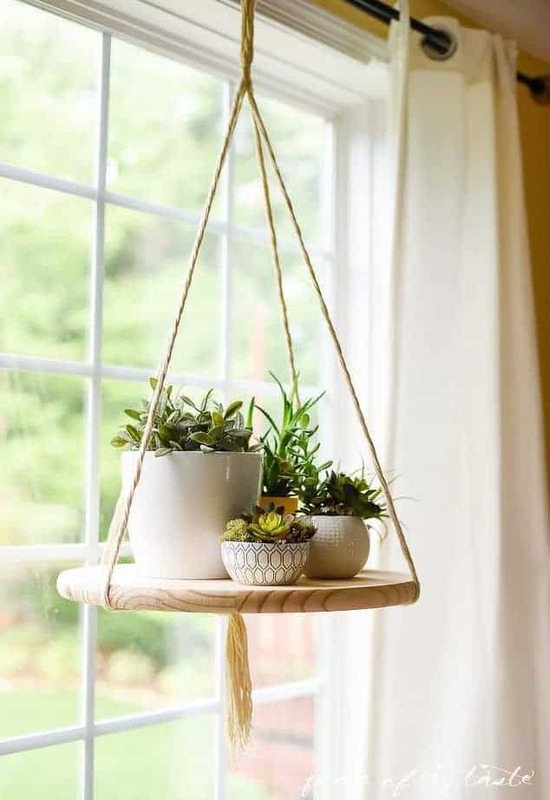 Succulents are quite adaptable and can utilize most types. If you choose to use a commercial fertilizer, you should get one that has a higher ratio of phosphorous to nitrogen. While both are essential for growth, nitrogen is already abundant in most soils – phosphorous is the limiting factor. Additionally, an excess of nitrogen can encourage pests including fungus and insects. 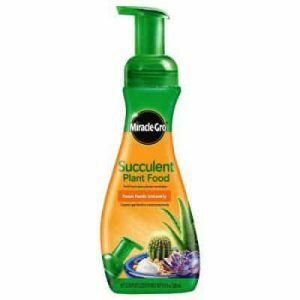 There exists commercially available succulent fertilizer. This is a good choice for most succulents. This is the most important aspect of fertilizing. As you know, succulents live life at a slower pace than other plants. Just as they need less water, they need less fertilizer. In fact, if you are using a standard commercial fertilizer, you should dilute the dosage to half. If it is a liquid, ensure that you are applying it to the soil around the plant, not directly to the plant. I like to mix fertilizer into the water I am watering with, it makes application easy. When using solid fertilizers, mix them into the top layer of soil (if you can). Try not to disturb your plants! If you have outdoor succulents that are planted in the ground, fertilizer is usually not necessary. They are able to receive the necessary nutrients without your help. That being said, applying fertilizer sparingly can help to encourage growth if used at the right time. It’s hard to generalize this one, as it varies from species to species. A good ruleof thumb is that you should fertilize them in early spring, when growth begins to pick back up. Summer is a good time as well. If you have a species of plant that is dormant during the winter, don’t bother fertilizing it. You should only have to fertilize your succulents a few times a year, so space it out by a month or so during the growth seasons. 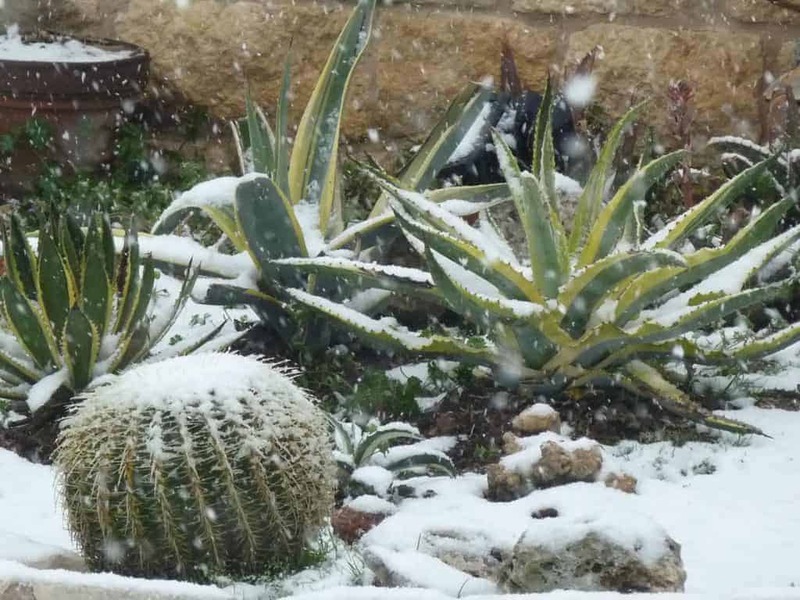 Do not fertilize when the soil is dry – this could cause your succulents to be burned. Instead, mix the fertilizer into the water before you water your plants, or add it after. 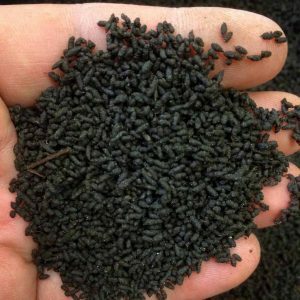 What is your preferred succulent fertilizer? Comment below! I love your site! Just wanted to say that you shouldn’t fertilize plants, especially succulents when dry, as that will burn their roots. You should fertilize after a good watering :). Great point, Lauren! I’ll update the article to reflect that, thank you! This article says to fertilise when the soil is dry…and then later not to fertilise when the soil is dry? Great catch Nic – thanks for bringing it to my attention! You should fertilize when the soil is moist, after you water (or during it). Enjoy your website. And I am ONE who smiles at your jokes. Keep on truckin’! Ah, thanks! We should start a club! Hey Patrick- any suggestions for using worm castings as a fertilizer in a gritty mix for potted succulents? Definitely an option! My only hesitation is that it might not be very effective in a gritty mix. Castings’ method of nutrient dissemination is by making a “tea” when the plant is watered. In a gritty mix, the water might not be around long enough to transport the nutrients from the castings to the plant roots. It’s worth a shot, though! Do a split test – put casting in one pot and not in another. Tell me how it goes! Living in the Midwest I worry about rain and thunderstorms causing overwatering of my Succulents. Is the threat of a string of rainstorms something I need to worry about? Also, is it safe to bring succulents outside in Spring? Can they take the occasional 55-degree night or day between warm days? Usually, a succulent won’t mind a few days of rain as long as it has good drainage. If it’s in a pot, I would bring it inside after the first couple days. If it’s in the ground, let it be. It’s probably fine. And yeah, with few exceptions, cold damage doesn’t really set in until you get below 50.